Are You Serious? Condo Living at this price? 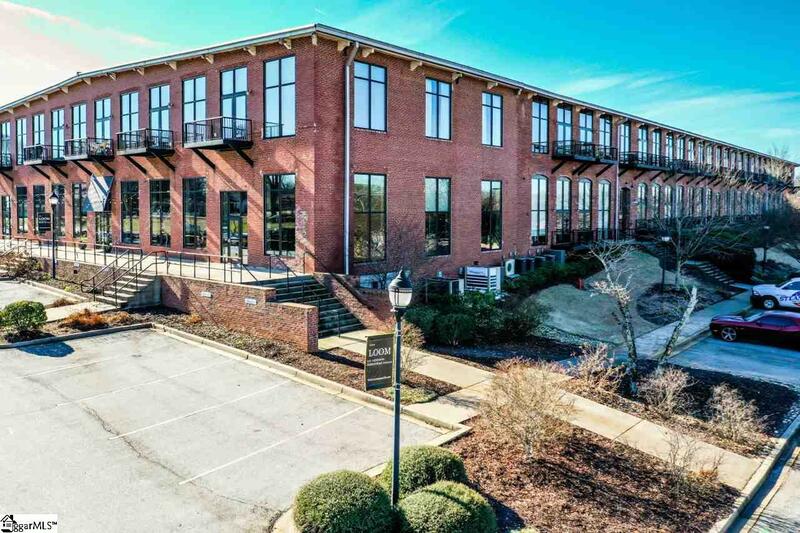 The historic Cotton Mill Condos are in the perfect location with just a very short walk to downtown Simpsonville so you can enjoy everything Simpsonville has to offer. Just a 15-20-minute drive to downtown Greenville and the GSP International Airport, with easy access to I-385 and I-85. Boasting 3 bedrooms and 3 full baths, there are so many options for usable living space. 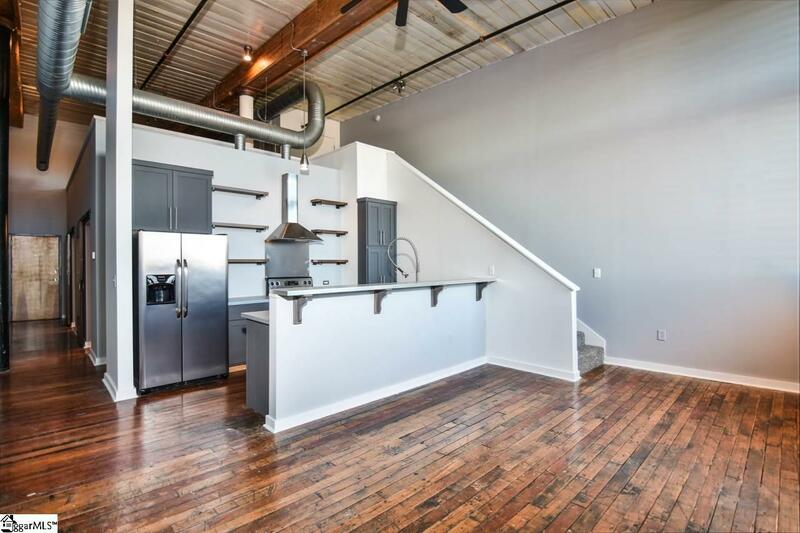 The Master Bedroom Loft could make a great entertainment/media room area. The Living area on the main floor could make a great Dining area if one so desired. One of the main level bedrooms could be a home office. 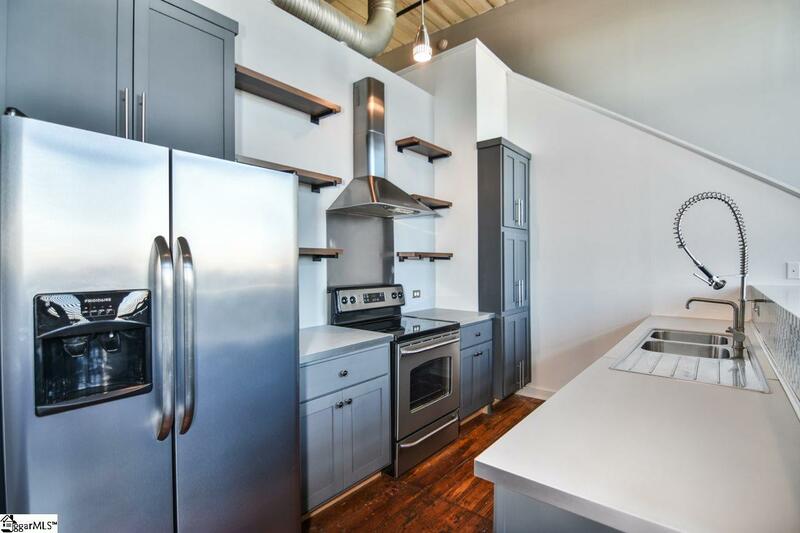 You must see the kitchen to believe it. The home has been completely repainted. Youll love the natural wood floors. Dont forget the outside balcony for relaxing in the fresh air. Water is included with your HOA fee. The building is very secure with controlled entry. 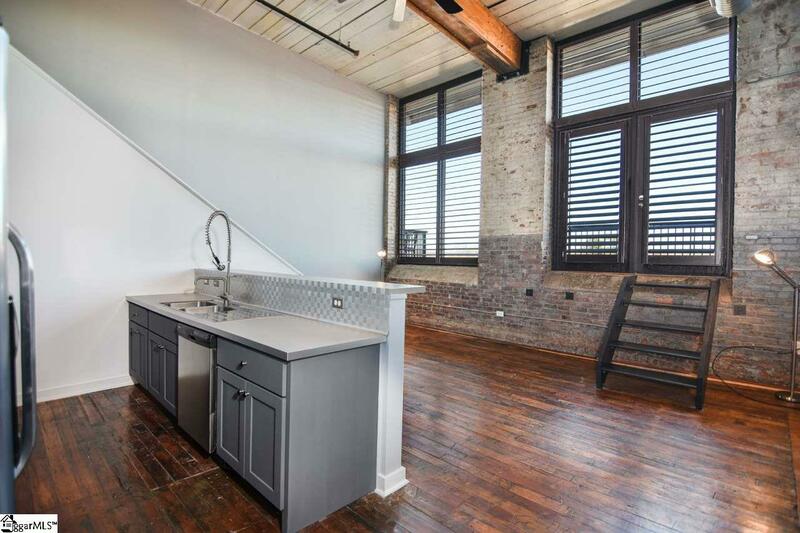 Where can you find affordable Condo Living with this size living space and location? These Condos go quickly so call today for an immediate private showing. Listing provided courtesy of Robert Schmidt of Bhhs C Dan Joyner - Simp.